Recently, sales of the Nubia Red Magic Mars smartphone, launched by ZTE in November this year, began in China. Now, the developers have reported that the release of Nubia Red Magic Mars on the world market will occur at the beginning of the next calendar year. Representatives of the company announced their intention to cover, first of all, the European market. Recall, the smartphone received a six-inch screen with a resolution of 2160 x 1080 pixels, single-chip Snapdragon 845, 6/8 GB operating system and 64/128 GB of flash memory. A feature of the model has become the air-liquid cooling system, DAC and additional buttons on the side panel, which allows you to use in games not two, but four fingers at a time. The cameras have a resolution of 16 and 8 megapixel, the main use of the lens with an aperture of F / 1.8. 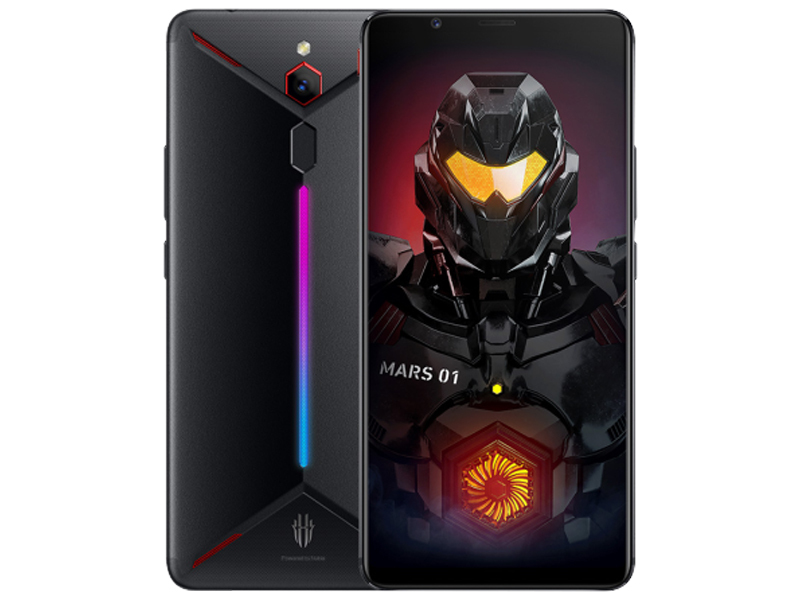 From the box, the smartphone runs Android 9.0 Pie with the shell of Redmagic OS 1.6.